Kellyanne Conway, a senior adviser to President-elect Donald Trump, takes questions from the media at Trump Tower in New York City on Monday. President-elect Donald Trump hasn't definitively said whether he'll try to prosecute former political rival Hillary Clinton, but top Trump aide Kellyanne Conway implied on Tuesday that the president-elect has no further plans to investigate Clinton. Later in the day, Trump said it was still on the table but that he didn't feel strongly about it. Conway's comments came on MSNBC's Morning Joe, after the show cited an anonymous source to report that Trump wasn't planning to investigate Clinton. "I think when the president-elect, who's also the head of your party ... tells you before he's even inaugurated he doesn't wish to pursue these charges, it sends a very strong message, tone and content [to lawmakers]." 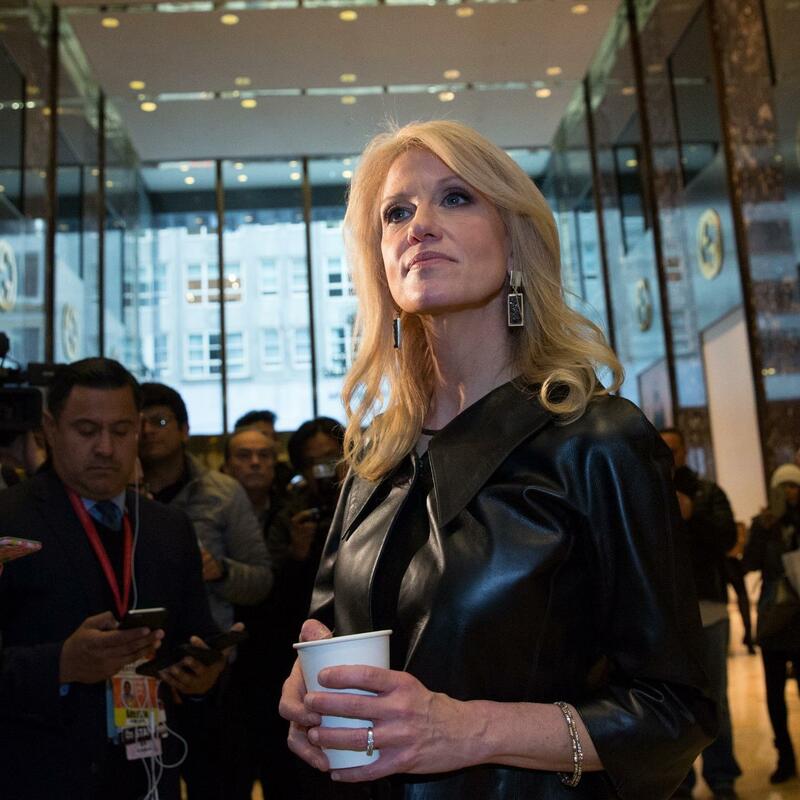 It's unclear what statements Conway was referencing when she spoke of Trump telling lawmakers he didn't want to push charges — whether she was responding to Morning Joe's reporting, citing a private exchange she knew about or referring to future remarks. 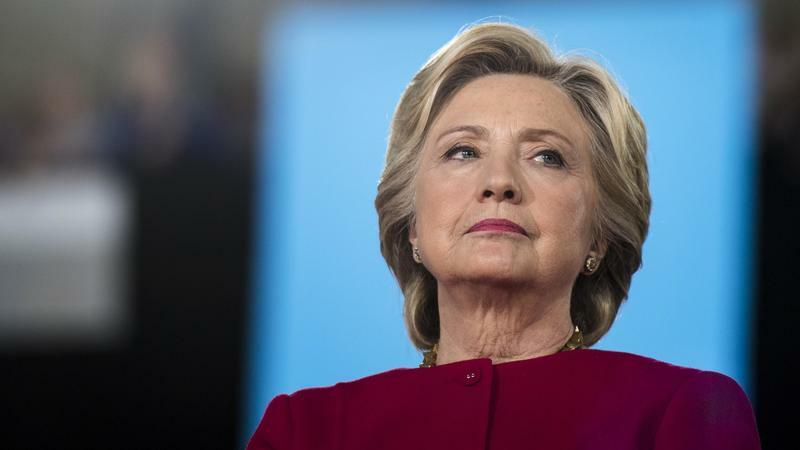 Later in the day, reporters at The New York Times tweeted that Trump said prosecuting Clinton is not off the table, but that he was looking to move forward. Journalists at the meeting report that Trump said he doesn't "feel very strongly" about the issue, and that Clinton's actions have been "looked at for so long, ad nauseam." His comments were shared by Times reporters Maggie Haberman and Mike Grynbaum. You can read full coverage of the meeting here. 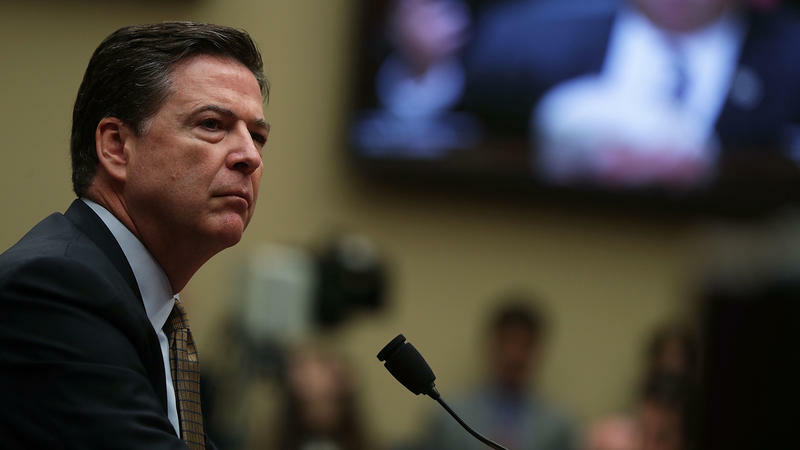 On the campaign trail, Trump vowed to appoint a special prosecutor to investigate Clinton, his Democratic rival for the presidency. His supporters frequently chanted "Lock her up" at rallies. Since he won the election, Trump has not said definitively whether he will carry through on that threat — a pattern he continued at the Times on Tuesday. "I'm going to think about it," Trump told Lesley Stahl on 60 Minutes earlier this month. "I want to focus on all of these other things that we've been talking about." "She did some bad things ... I don't want to hurt them ... they're good people," he went on to say. "And I will give you a very, very good and definitive answer the next time we do 60 Minutes together." 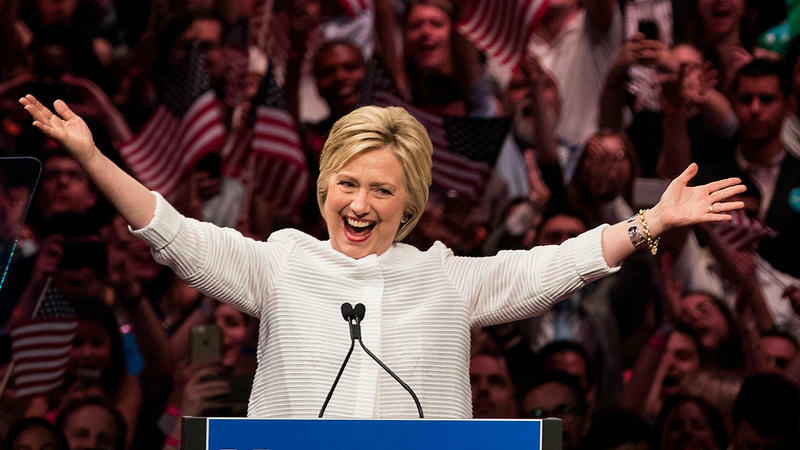 "I think Hillary Clinton still has to face the fact that a majority of Americans don't find her to be honest or trustworthy, but if Donald Trump can help her heal, then perhaps that's a good thing. Look, I think he's thinking of many different things as he prepares to become the president of the United States, and things that sound like the campaign are not among them."